SEED Madagascar alleviates poverty and protects biodiversity through a multi-pronged approach including research, capacity building, and development. SEED Madagascar’s mission is to alleviate poverty and conserve the unique, biologically rich, and greatly endangered forest environments in southeast Madagascar. They empower the region’s poorest people to establish sustainable livelihoods for themselves and improve their well being. SEED Madagascar’s Conservation Program implements a broad range of lemur projects that conserve the lemur community of Sainte Luce and ensure their long-term survival within their natural habitat. 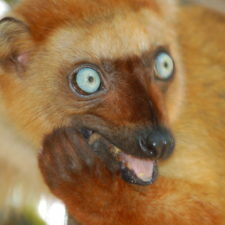 What lemur species does SEED Madagascar protect? Conservation in Sainte Luce is essential. The littoral forests of Sainte Luce have been declared a conservation priority within a globally recognized biodiversity hotspot, making conservation here essential. 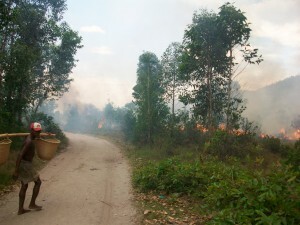 Additionally, this habitat has been earmarked for future mining projects which may threaten the lemur populations. 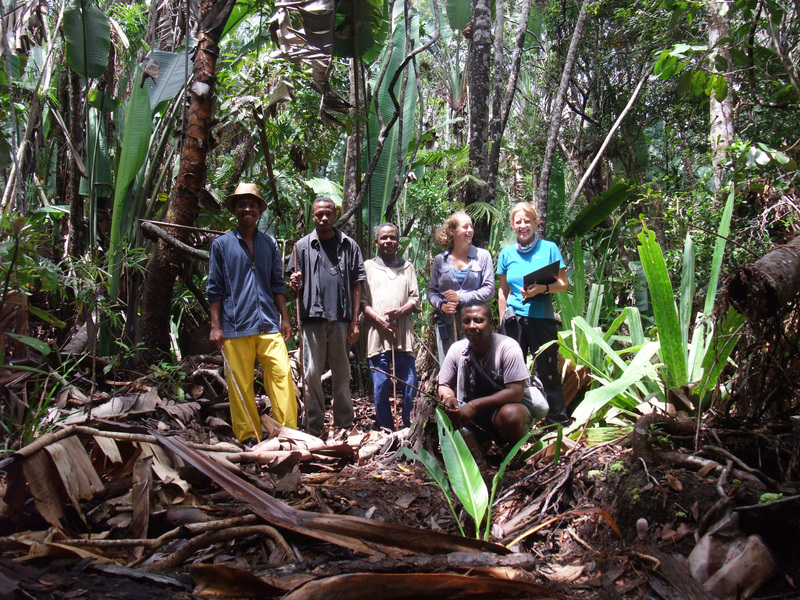 SEED Madagascar has been researching the lemur populations restricted to the littoral forest fragments of Sainte Luce since 2007. Their research estimates the population densities of the impacted species and calculates whether remaining habitats will be enough to support these populations. SEED Madagascar plans to publish these findings along with suggestions for long-term lemur conservation in the area. 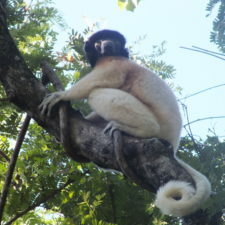 This research will include achievable targets for conserving the existing lemur populations, and will outline plans for relocating and supplementing isolated groups. Alongside these population and viability assessments, SEED Madagascar also plans to investigate the true identity of the mouse lemur (Microcebus) species found in Sainte Luce’s forest fragments, after the recent discovery of the regional endemic Microcebus tanosi. It is plausible that this species also exists within the Sainte Luce region, but given its cryptic nature it may have been previously confused with other Microcebus species. Verifying the true identity of the Microcebus spp and the distributional boundaries of individual species is crucial in furthering scientific knowledge of local species. 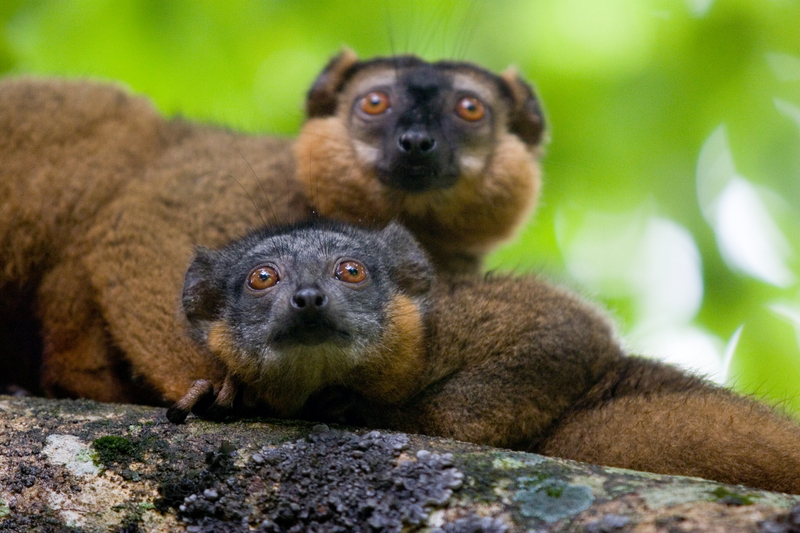 SEED Madagascar has also been studying the Brown Lemur (Eulemur collaris) for the past five years, compiling a significant data set of the behaviors displayed in different troops across various forest fragment sizes with varying levels of human disturbance. 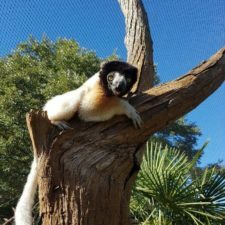 This research will help inform conservation management planning about the potential loss of plant species that form an integral part of the brown lemurs’ diet. SEED Madagascar involves communities at every stage of project development, implementation, and evaluation. This makes their projects more sustainable and promotes local ownership. The SEED Madagascar Conservation Programme has had a permanent base in the community of Sainte Luce (southeast Madagascar) for more than five years. Through this relationship, SEED Madagascar draws on the knowledge of the community and uses guides trained by the forest management committee. 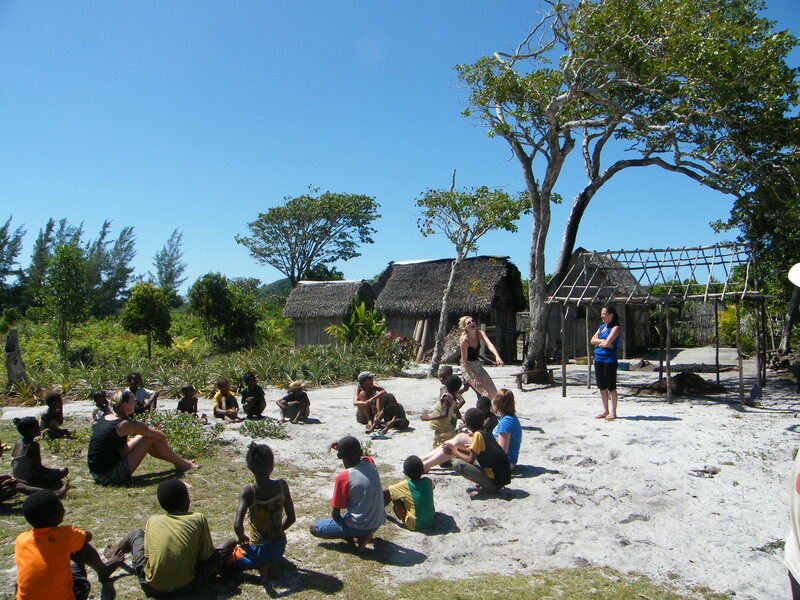 In return, the programme provides training in ecology, conservation and the English language for local Malagasy, and runs a highly successful Saturday conservation club. Additionally, this volunteer program brings tourists (and the associated income and awareness) to the village. In order for conservation to be truly sustainable, it needs to be led and implemented by the local community, rather than an outside organization. 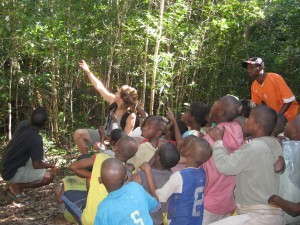 With this in mind, SEED Madagascar has provided 18 months of training to four youths from the community, who are now able to speak English and are knowledgeable about the importance of native forests and wildlife, and the need to actively conserve them. SEED Madagascar hopes that these individuals will go on to transfer their passion and pride for the forests and their fauna to the rest of the community, who will then do their best to protect them. Research by SEED Madagascar is conducted by a dedicated team of Malagasy and international staff, with volunteer Research Assistants completing a large portion of research. The highly successful SEED Madagascar volunteer program also welcomes participants from around the world, who make a valuable contribution to data collection over a period of 2-10 weeks. 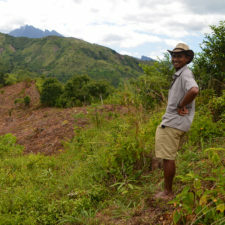 Finally, SEED Madagascar supports international graduate students in their goals to undertake research in Madagascar. increase access to family planning materials. U.S. donors who want donations to be targeted towards specific programming should donate to SEED Madagascar through CAF America (minimum donation: $500), and email the following information to info@seedmadagascar.org: 1) donation amount, 2) the platform used, and 3) the date of the donation.